How do anda rate "Guardians of the Galaxy Vol. 2"? Which Groot is your favorit Groot? Who would anda rather face in a fight if anda had to fight them? Before I started on this review, I found myself wondering which "phase" in the Marvel Cinematic Universe (MCU) that "GUARDIANS OF THE GALAXY VOL. 2" found itself. Phase Two? Phase Three? In fact, I continued to ponder lebih about the franchise's current phase than about the plot for this movie. Until I finally shook myself out of this stupor. Most of the films featured in the Marvel Cinematic Universe have been set on Earth - mainly in the United States - and featured human characters. There have been exceptions - namely the two "THOR" film that were partially set in the realm of Asgard and 2012's "THE AVENGERS", which featured an alien invasion. For the first time, the MCU released a movie mainly set in worlds other than Earth. And it is called "GUARDIANS OF THE GALAXY". If your a fan of Groot please join. Cellular regeneration:Groot has been seemingly killed on three occasions, each time regrowing from a sprig. Strength: Groot's pohon like form provides him great strength. Durability: Groot's hide is composed of wood dense enough and durable enough to make him immune to most conventional weapons, including gunfire and api which would consume most woods. Hello,this artikel is just as it says in the judul it's the reasons on why I believe "Guardians of the Galaxy" is the best Marvel movie yet. This is all my opinion anda don't have to agree,but please no negativity in the comments. To begin with the plot is pretty good,but I won't go into details to avoid spoilers. film tend to get right down to the plot,however GOTG nicely spaces it out,not rushing into anything giving its plot time to develop. Personality: Outgoing and shy, she is a loyal friend to those who know her the best. Jazz can be calm in some situations she finds herself in. She doesn't trust people that easily but will slowly warm up to others. 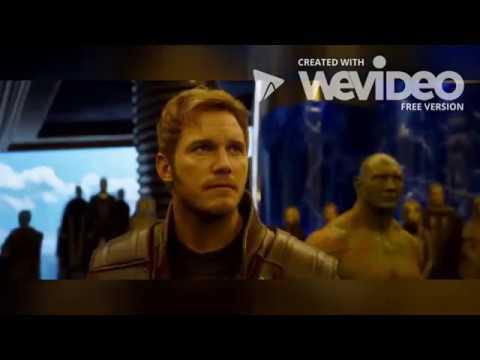 Yahoo film traveled to london last September with a group of journalists to visit the production, where they talked to Pratt about what it’s like wielding the Star-Lord’s blaster and what might make Guardians better than bintang Wars. Yahoo Movies: Is the fact that most of the general public is going to meet these characters for the first time a benefit? Guardians Of The Galaxy is one of the less well-known properties in the Marvel universe, so to give newcomers a helping hand, the studio has released a handy set of character bios to bring anda up to speed. 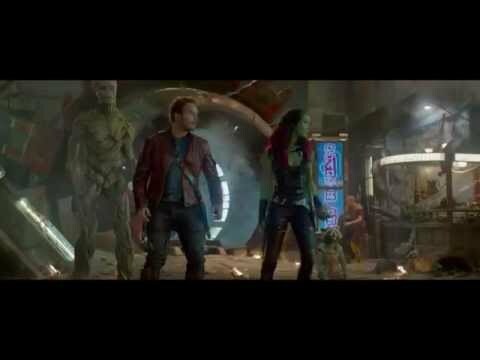 Peter Quill is an interstellar adventurer who was abducted from Earth at a young age. After recovering an ancient artefact, Quill must rally an unlikely team of cosmic misfits to prevent a powerful villain from destroying the galaxy. The pindah comes after controversial tweets from the filmmaker resurfaced. The Nova Corps world Xandar is based mainly on the designs of modern architect __________ ____________. 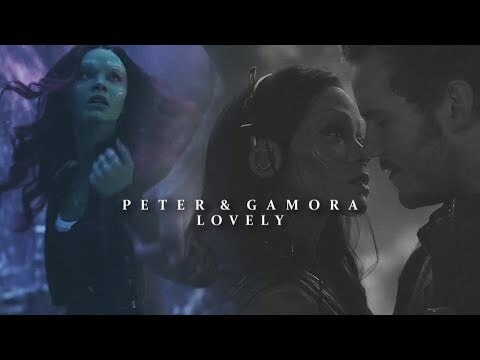 What happened to Gamora's and Groot's races?